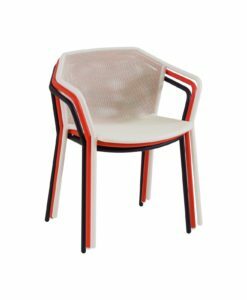 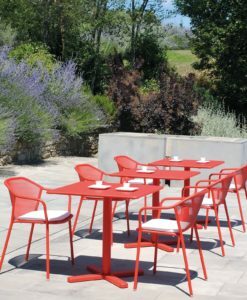 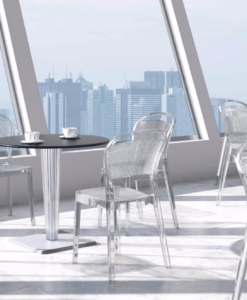 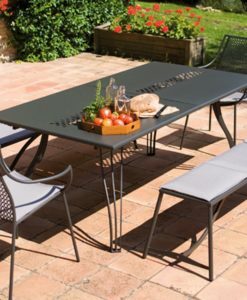 The Divine collection items all features a powder coating stainless steel frame in grey, covered by an interlacement of grey polyester fabric ropes. 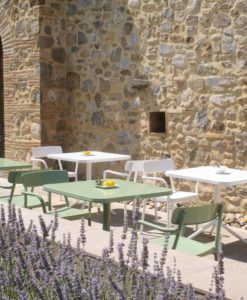 Cushions in grey fabric, removable fabric, easy to wash and weather resistant. 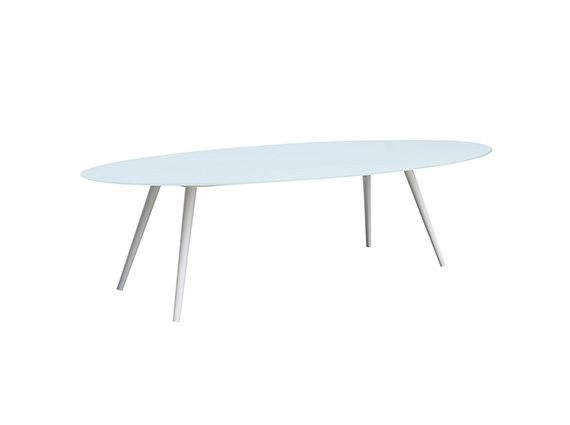 Dining and coffee tables with aluminum frame in white. 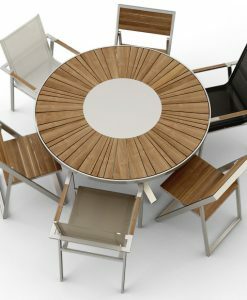 For the coffee tables the top is in aluminum. 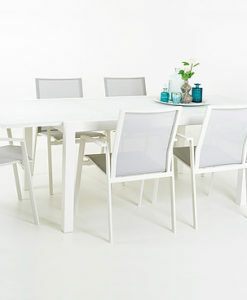 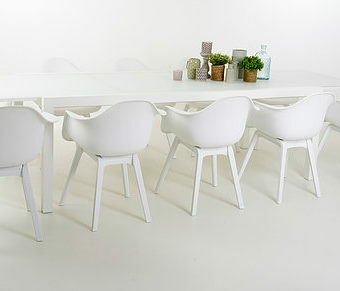 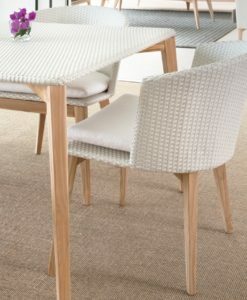 For the Dining tables the top is in matt tempered glass painted in white. 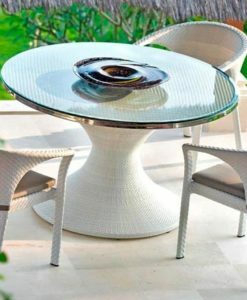 Modern white tempered glass stainless steel dinning table is a contemporary design of the divine collection, making it a winner for any dining space. 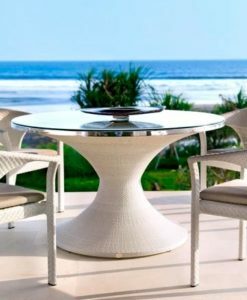 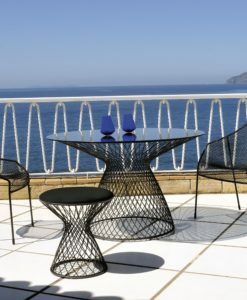 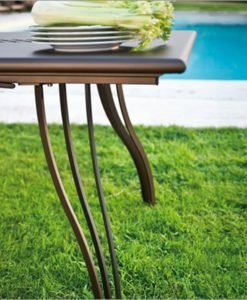 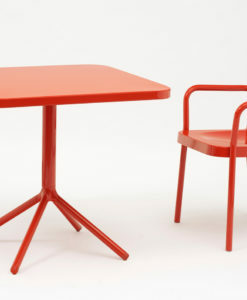 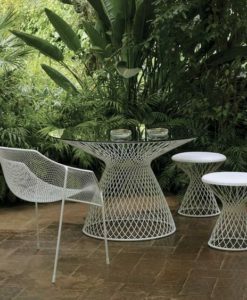 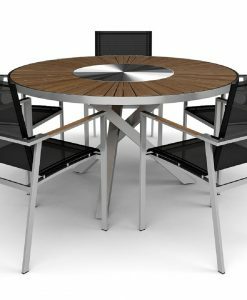 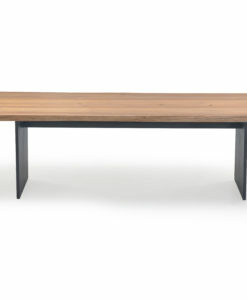 This table features a powder coated stainless steel legs for support and topped with a white tempered glass. 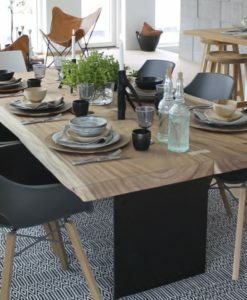 It can seat as many as eight guests.